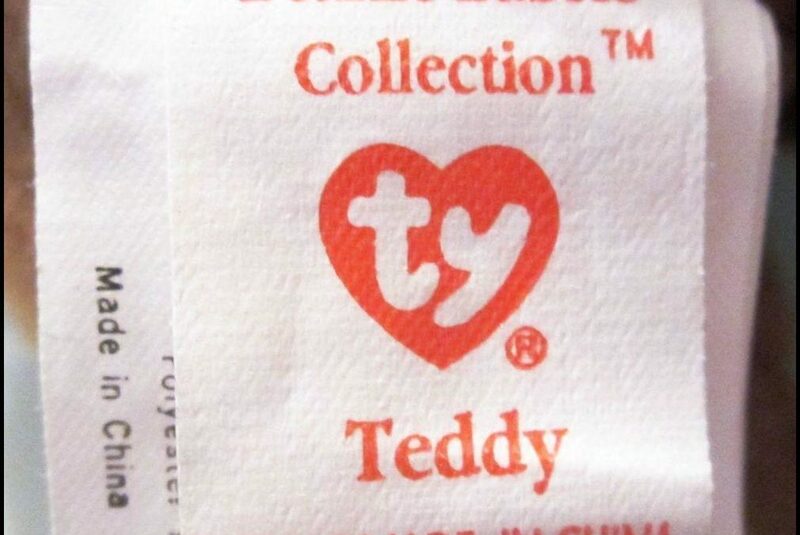 Why Does My Beanie Have an Extra Tush Tag? 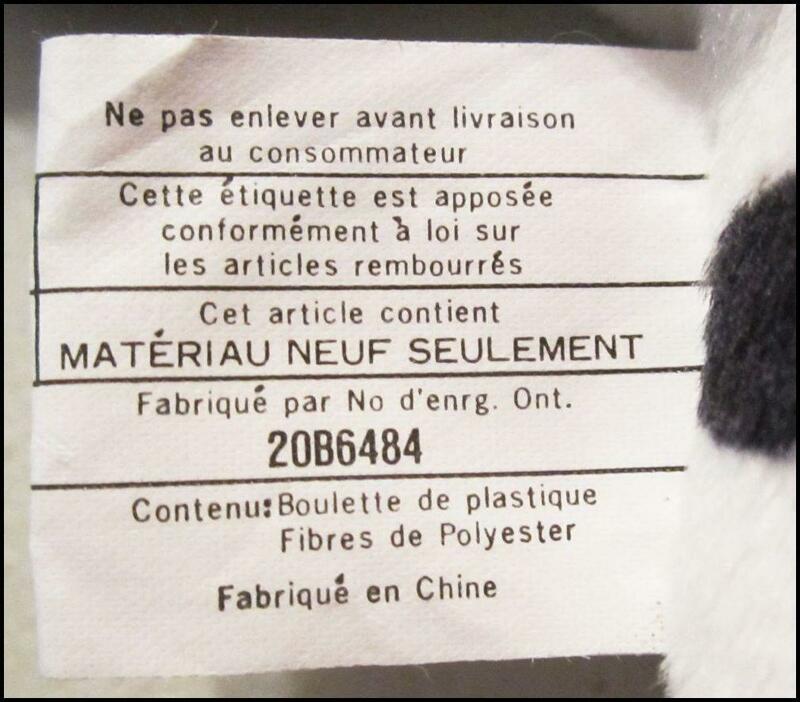 Canada has different labeling requirements for plush, so an extra tag was sewn in behind Ty’s tush tag to satisfy their laws. 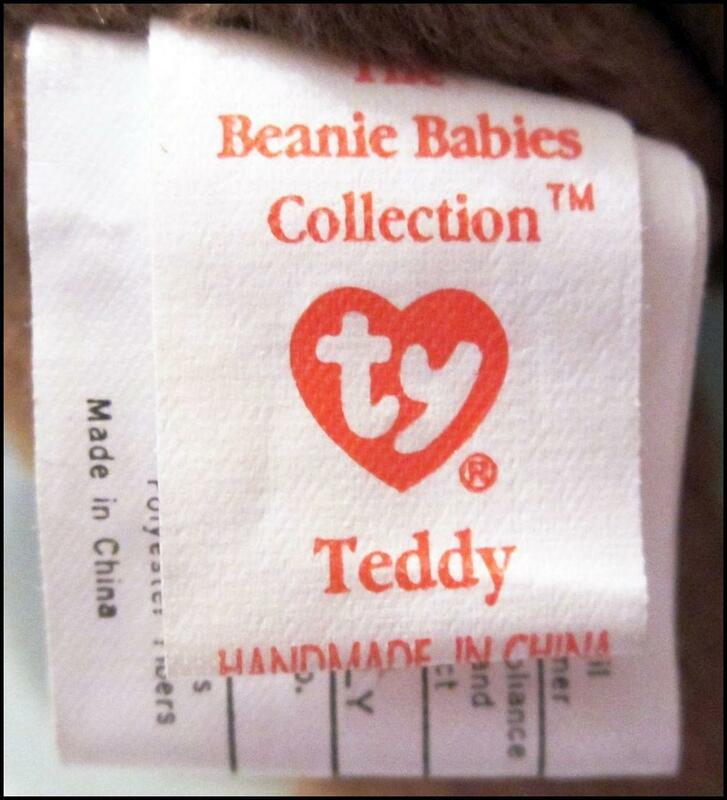 In 2003, after Ty Canada closed, Canadian Beanies were supplied by the USA for a short period of time. 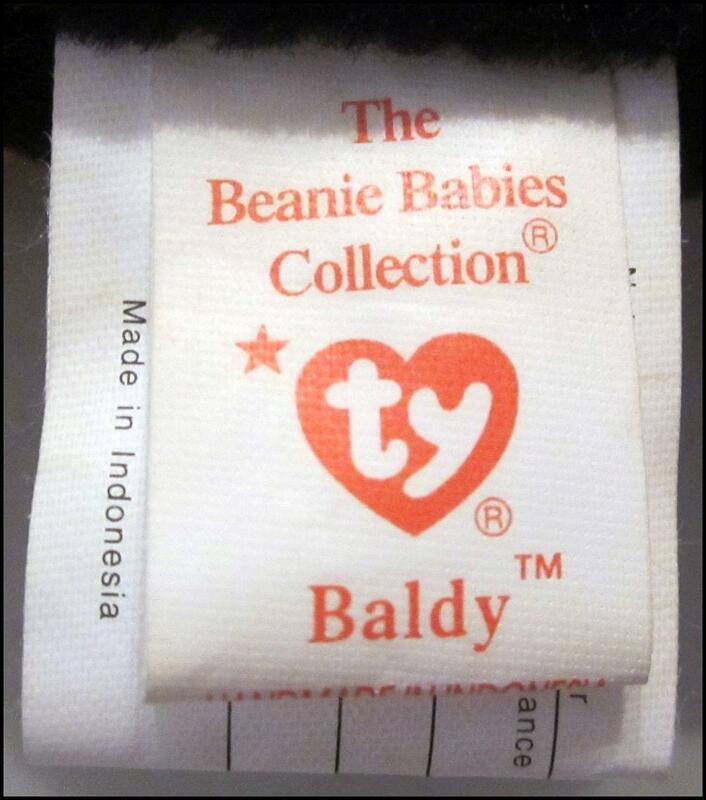 These Beanies had a special hang tag added, replacing the need for the extra tush tag. 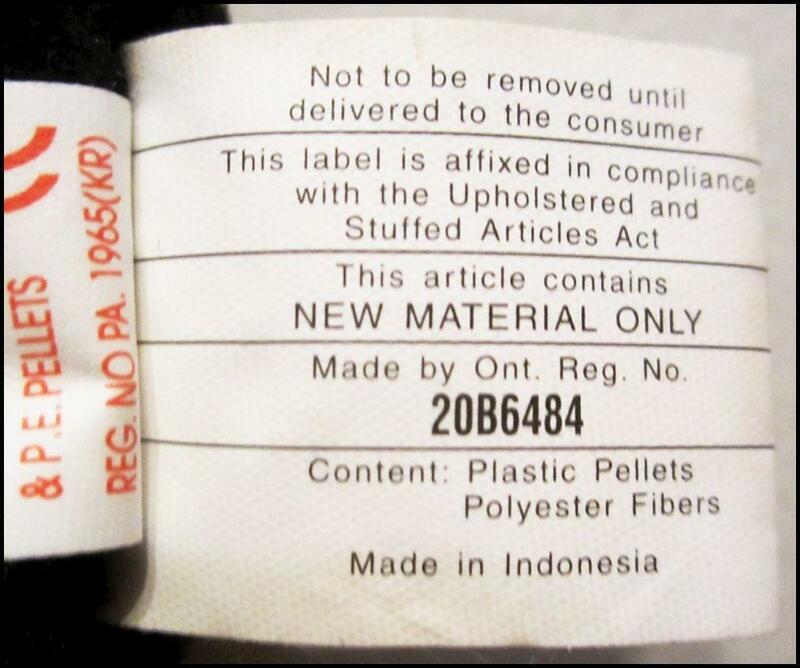 Canadian law requires certain information printed on tags to meet Canadian toy import standards. 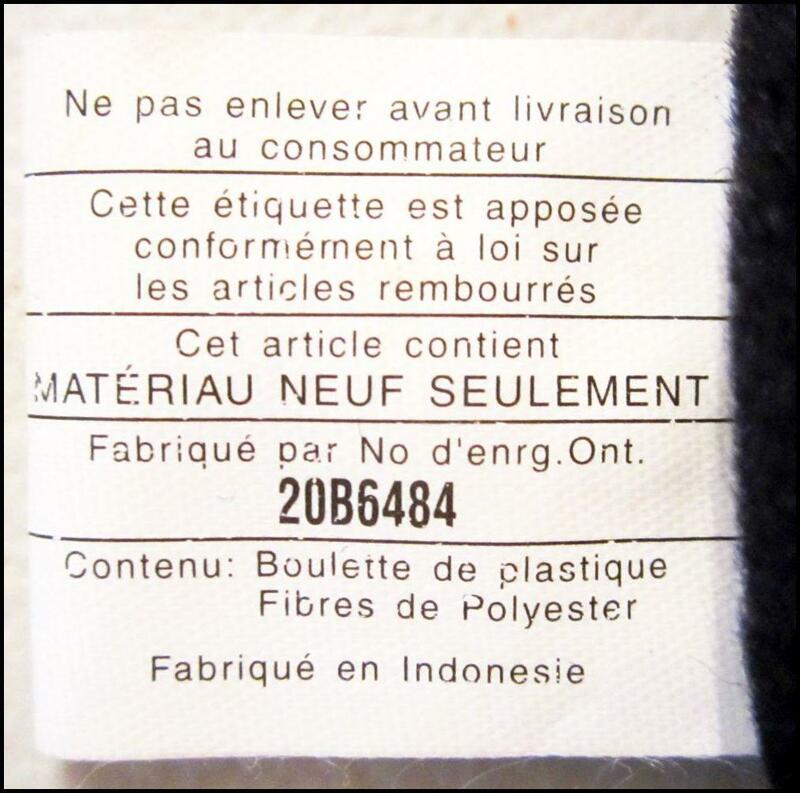 The information on this tag is written in English and French. See last photo. 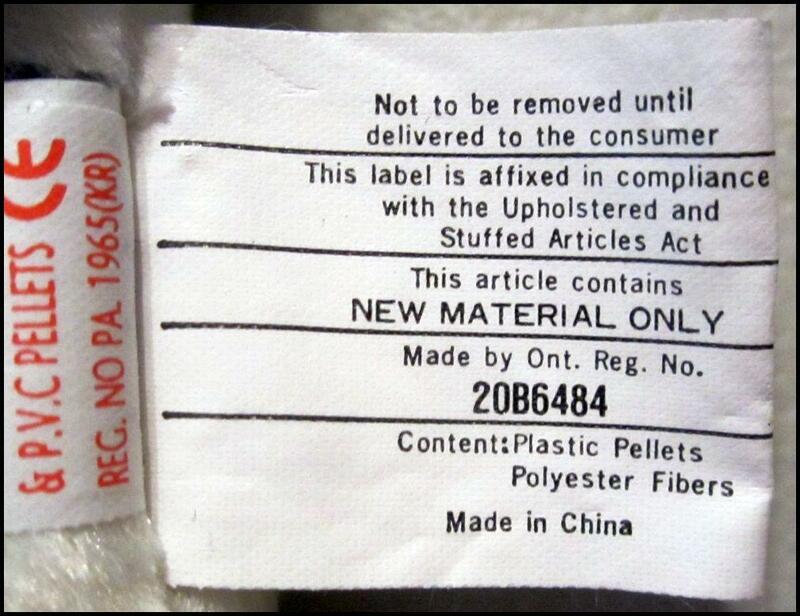 Canadian law requires certain information printed on tags to meet Canadian toy import standards.